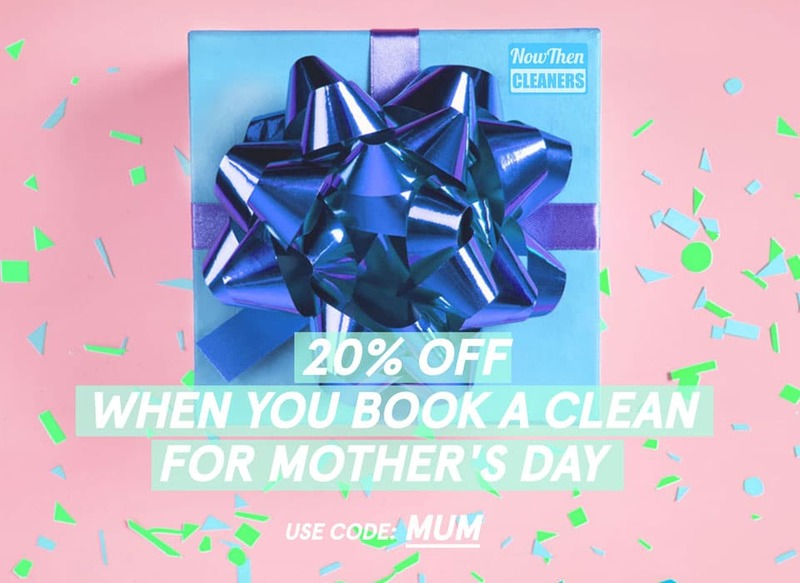 With Mother’s day approaching, we’ve compiled a NowThen Cleaner’s handy guide of ideas to treat mum, all while supporting some of Sheffield’s fantastic independent business. Browse the shelves of vibrant screened artwork depicting familiar scenes such as the City skyline or Peak District, or accessories handcrafted from beautifully printed fabrics. 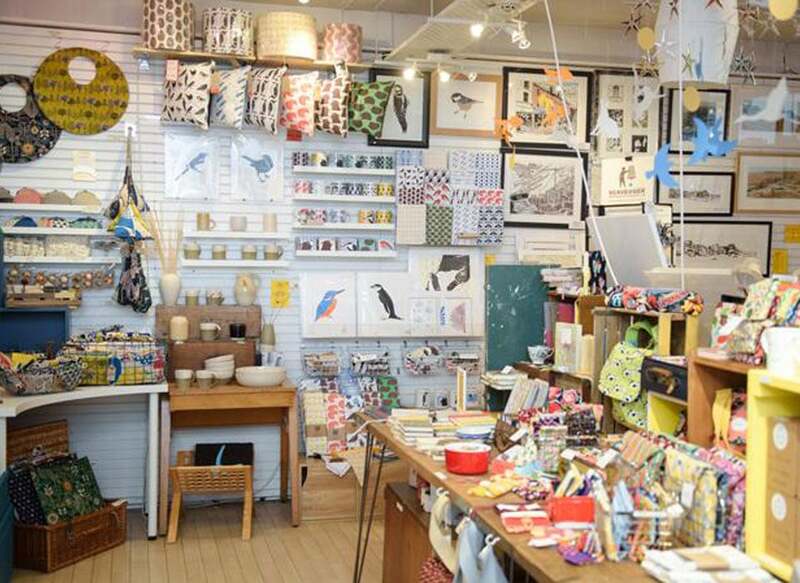 This fantastic treasure trove of arts and crafts by local makers is based in the Winter Gardens, and they even have a new sister store in Hunter’s Bar. 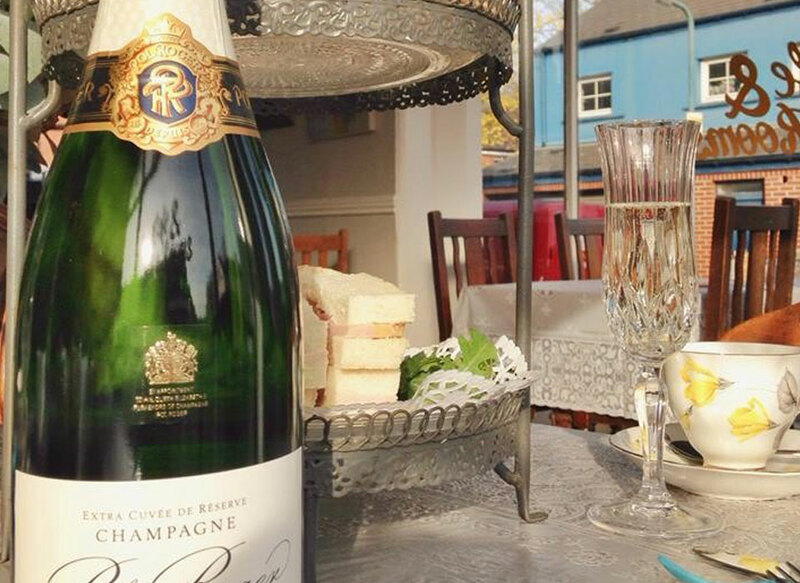 You cannot go wrong with tea and cake, and you certainly cannot go wrong with a bottle of champers. Book one of Jameson’s Afternoon Tea vouchers starting from just £13.50 per person. We advise to book ahead to avoid disappointment. 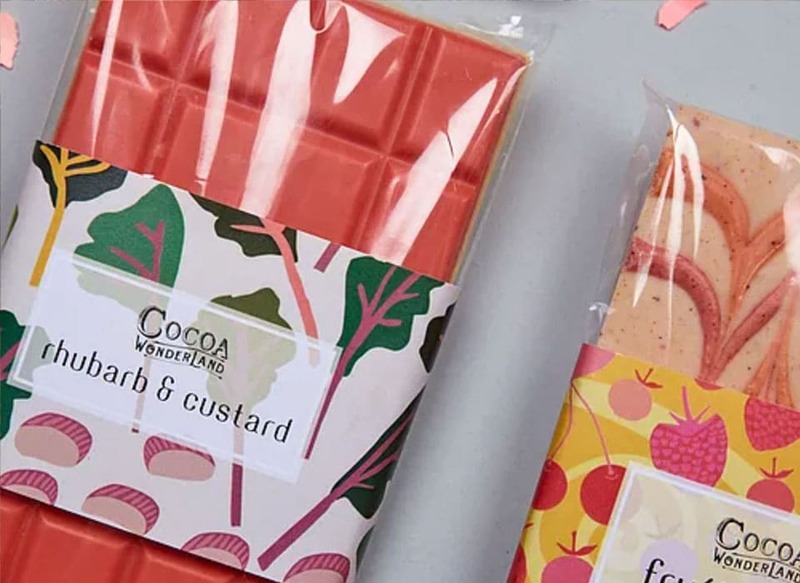 Cocoa Wonderland’s products are all made within the walls of their magical store on Ecclesall Road. Combining nostalgic flavours based on traditional sweet shop treats, with bold colours and fun packaging; they’re Sheffield’s very own answer to Willy Wonka’s Chocolate Factory. Even if you’re celebrating Mother’s Day from a distance, that doesn’t mean you can’t support Sheffield’s fantastic independent businesses. 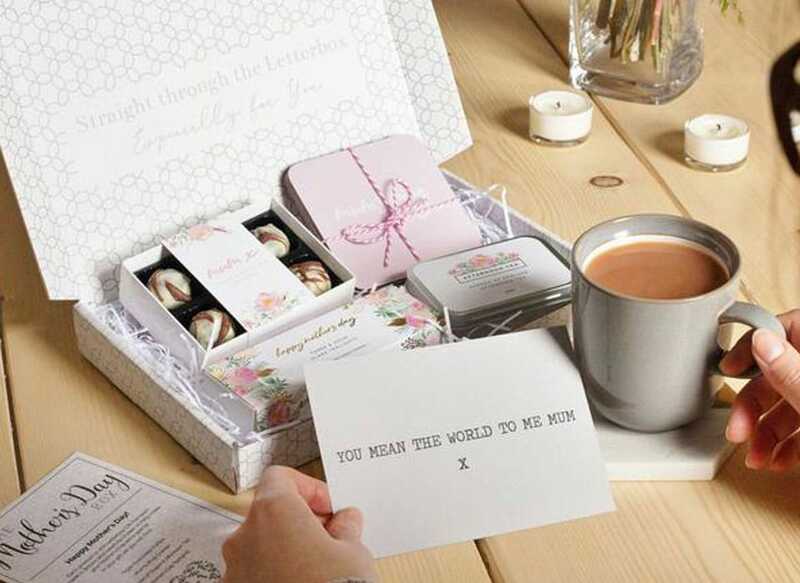 This is where these thoughtfully curated gift sets from Letterbox Gifts step in. Whether your ma is a tea lover, gin queen or partial to a pamper, they cover a wide range of tastes. Plus these lovely little packages are letterbox size, so no missed deliveries or disappointed mums. It’s a gin-gin situation! It should be everyone’s responsibility to keep the house in order, although life can get in the way and before you know it the dirty work piles up. Maybe spruce up your own place if you’re having the family over for dinner on Mothering Sunday! We’re offering 20% off all first time bookings to hire Sheffield’s best cleaners when you book through the link below.